Middle East in Review is a monthly gallery that features some of the top photojournalism made by AP staff photographers and freelancers based in AP’s Middle East, Afghanistan & Pakistan region. In this month’s selection, Middle East Regional Photo Editor Maya Alleruzzo shares some of September’s highlights. 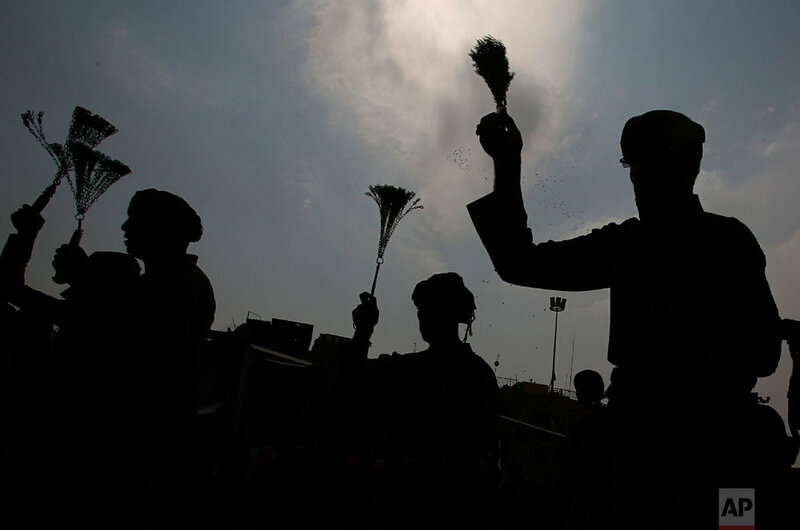 In the city of Ahvaz, Iran, amid wails and vows of revenge, thousands of Iranians on attended a mass funeral service for victims of an attack targeting a military parade that killed two dozen people. The dead from the attack in the southwestern city, blamed on Arab separatists, ranged from a disabled war hero to a 4-year-old boy. 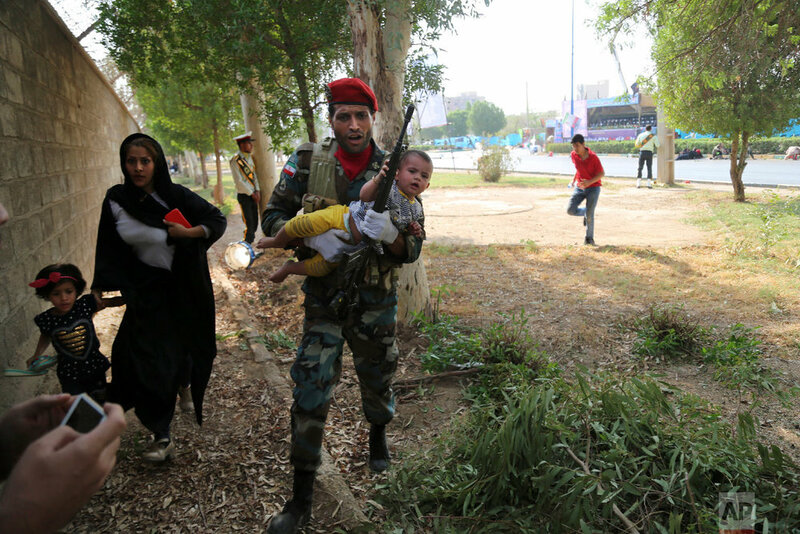 The assault killed members of Iran’s elite Revolutionary Guard, including conscripts, wounded over 60 others and further ratcheted up tensions across the Persian Gulf ahead of this week’s United Nations General Assembly. 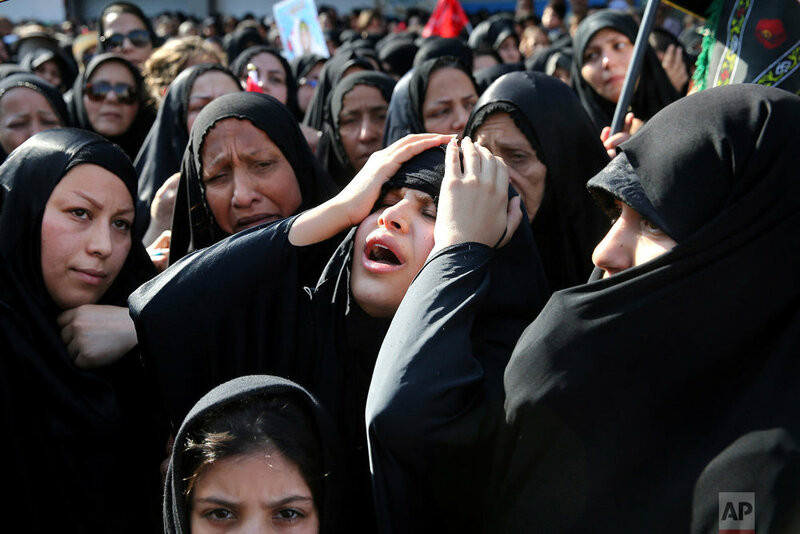 The father of 4-year-old victim Mohammad Taha lay atop his son’s flag-draped coffin sobbing, a public display of grief near the Sarallah Mosque in Ahvaz, the capital of Iran’s oil-rich province of Khuzestan. 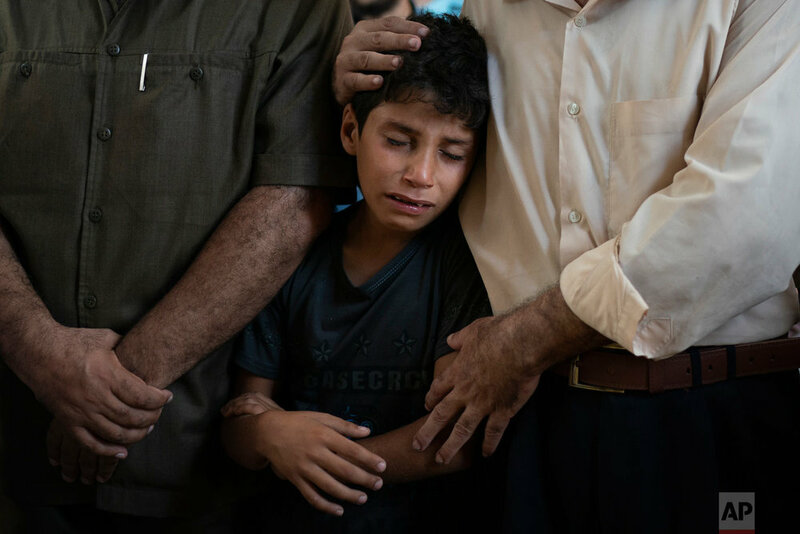 On the Gaza Strip’s border with Israel, Israeli fire killed seven Palestinians, two of them children, and wounded dozens more, in the deadliest day in recent weeks as Gaza’s Hamas rulers stepped up protests along the border fence. Thousands of Palestinians gathered at five locations along Gaza Strip’s frontier with Israel in response to calls by Hamas, the militant group that has controlled Gaza since seizing it from the Palestinian Authority in 2007. 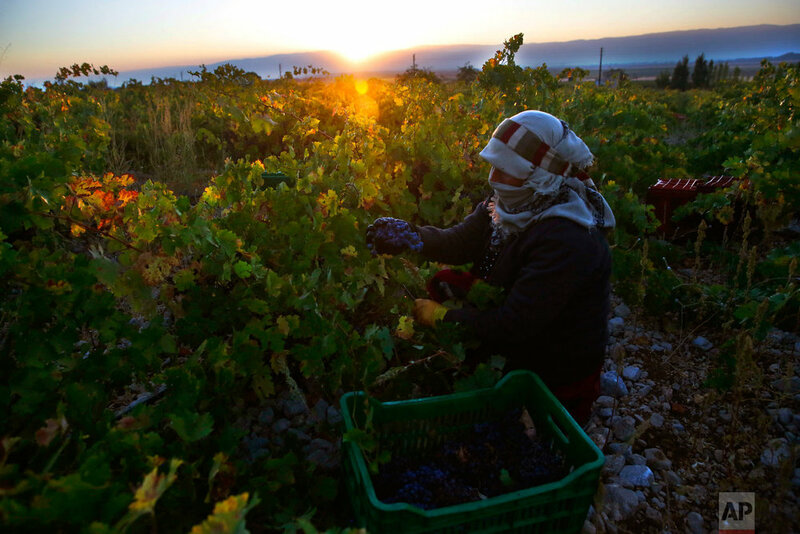 Two of the dead were children, aged 12 and 14, the Gaza Health Ministry said. 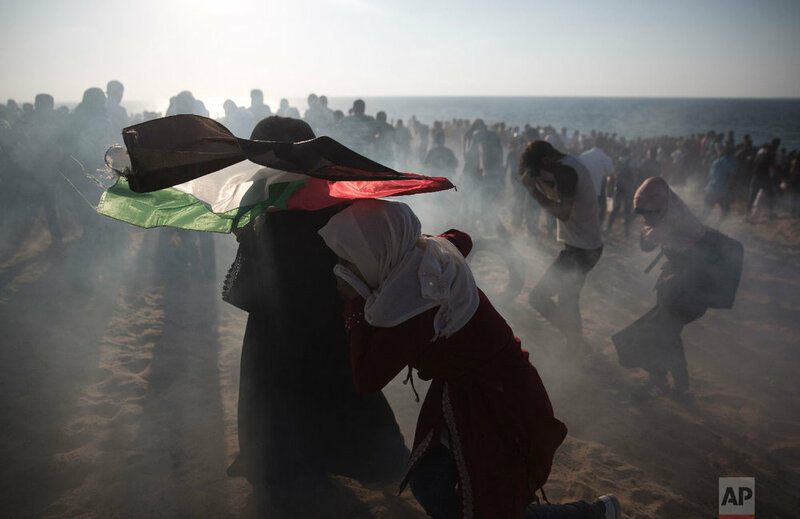 Hamas has led weekly protests since March, but accelerated them in recent weeks to near daily events, pressing in large part for an end to a crippling Israeli-Egyptian blockade imposed after Hamas’s violent takeover of Gaza in 2007. Hamas ousted forces loyal to Palestinian President Mahmoud Abbas in an armed coup. In the oil-rich city of Basra, Iraqis torched the Iranian consulate. Angry Basra residents have repeatedly taken to the streets in recent weeks to protest failing government services, including water contamination that sent thousands to hospitals. 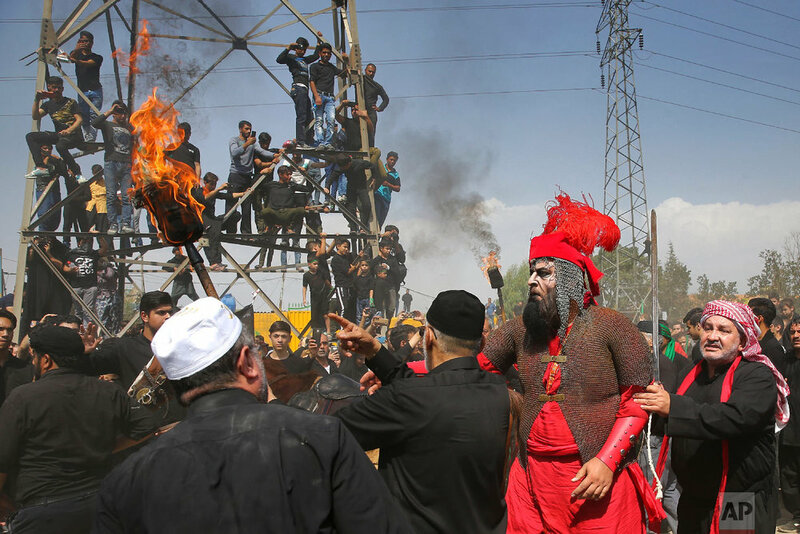 Across the Shiite diaspora, passion plays and morning rituals marked the seventh century death of Imam Hussein, the grandson of the Prophet Muhammad. 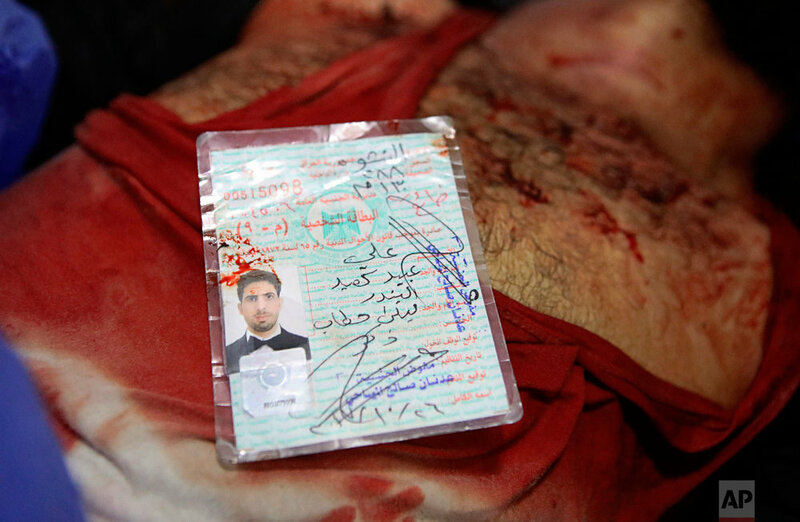 He was killed in the Battle of Karbala in what is now modern-day Iraq.